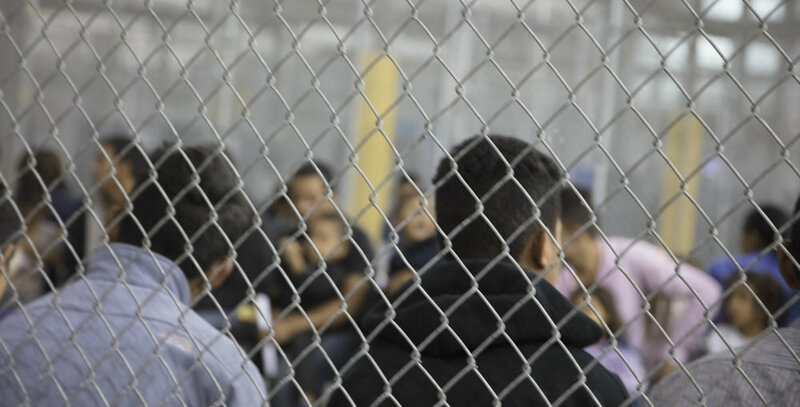 On June 17, 2018, some American journalists were allowed to inspect an immigrant detention facility at McAllen, Texas. The journalists were only allowed inside for roughly 10 minutes and weren't allowed to bring cameras into the facility. This is the video that U.S. Customs and Border Protection released the day after that tour on June 18, 2018. The video was taken by the Department of Homeland Security (DHS) and released by Customs and Border Protection (CBP). 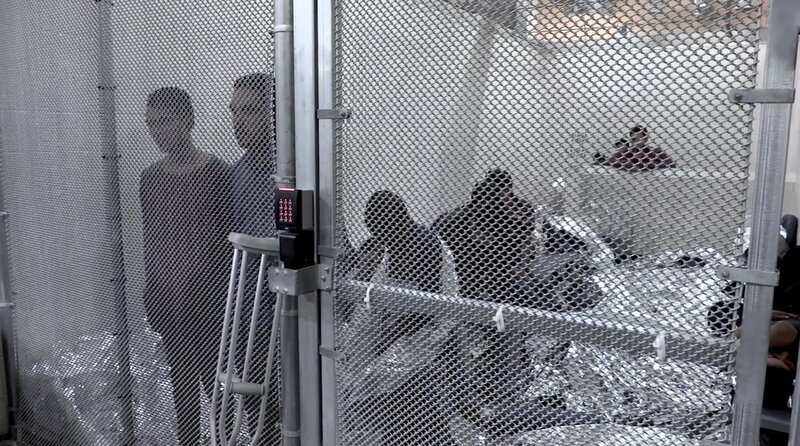 This is just one of over 100 such concentration camps in the United States. 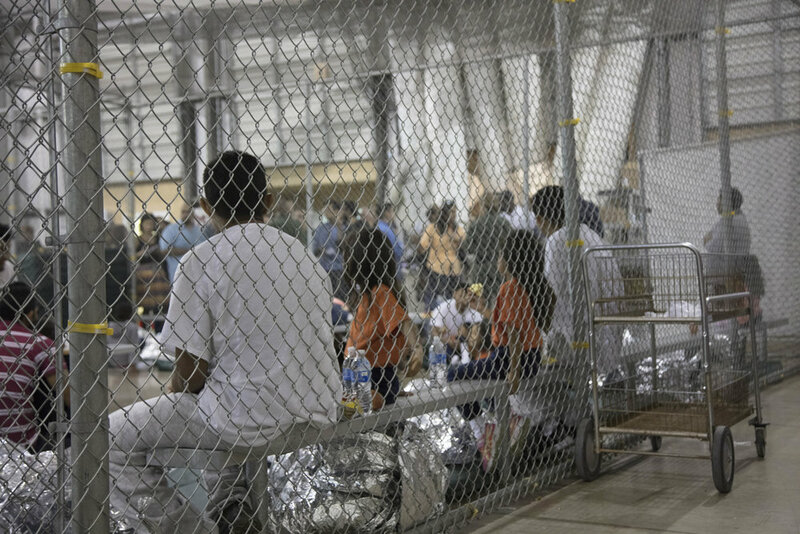 The detainees are being held in cages and many parents are being separated from their children. Many parents report not being told where their children were going and there's a very real fear that after some of the parents are deported they may never see their children again. This video was created by the U.S. government and is therefore in the public domain. You can watch it on YouTube and on Archive.org. The video found at the Internet Archive can be downloaded in high-resolution. The agency also released ten photos from the facility, which are below. The photos are listed as having been taken on June 17, 2018 and are all in the public domain.